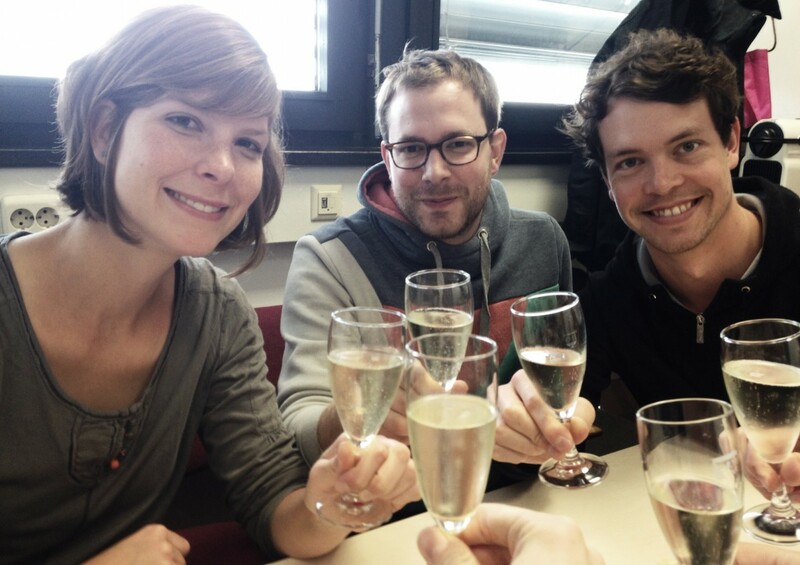 Ira (on the left) wins PhD fellowship by the Studienstiftung des Deutschen Volkes. Congratulations Ira! Good luck with your project! Lydia joins our team – Welcome!